The Lancaster School District was organized formally in August 1910. 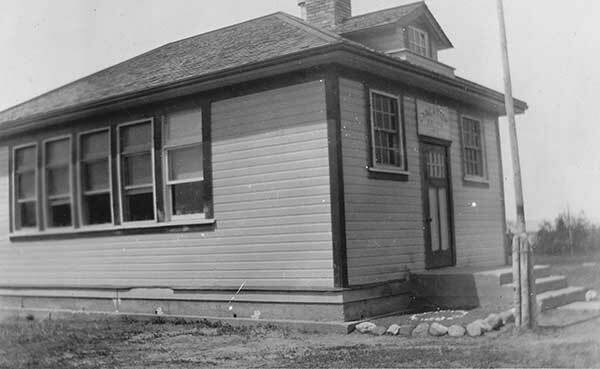 As of 1944, a one-room schoolhouse was operating at NE12-37-28W in what is now the Municipality of Swan Valley West. It was replaced with a new structure in 1950. The school closed permanently in 1966 and the district was dissolved the following year. Its catchment area became part of the Swan Valley School Division. Among the teachers of Lancaster School were Miss McIvor (1912), Miss Annie Carrol (1913-1916), Ernest H. Reid (1920s), Miss Edith Hunt (1929-1937), Mike Leung (1945-1946), and Phyllis Provins. GR8461, A0233, C131-2, page 136. School District Formation Files [Lancaster School District No. 1542], GR1688, E0027, Archives of Manitoba. We thank Nathan Kramer and Michelle Holdway for providing additional information used here.